The court and law are the last resorts for solving any problem. There is no other body in the country that has a saying against the judgment of the court. The court judge people based on the statements and the evidence. It functions irrespective of gender, caste, race, religion and all other discriminations. It is a very well known fact that in the court you need a lawyer to represent you. Choosing a lawyer is not an easy task. A lot of parameters should be considered before choosing a lawyer. It is because the process in the court is not an easy thing to go through. It is a demanding process that takes a lot physically, mentally and financially. Even though there are some highly capable law firms like Law Office of Michael J Aed, there are other firms who have different priorities. Here are some tips to find a good lawyer. This is more like an interview process. The conversation with the lawyer is the very first thing to do to know his or her capabilities. The first thing about the conversation is to get to know about the promises. Some people make unrealistic promises. Make sure not get trapped by them. They should be open about their fees and related things. If they are not clear, it is only for two reasons. One is to drain as much as money possible from you. The second is to quote unrealistic number after you get in. These are some of the basic things that you can decide when you have a face to face conversation with a lawyer. The specialization of the lawyer is one of the first things that must be taken into account. There are specific lawers for specific problems. If its a divorce case there are lawyers who specialize in getting a divorce and are really talented to get the best compensations. So before deciding on the lawyer know the specialization and decide whether the lawyer would be suitable for the particular case. What can give better information about a lawyer than his or her track record? The track record of the particular lawyer gives all the information that we need. Especially the success rates. It is not just about the success of the case. There are also other parameters that come into play. The duration of the case in the court and if there was any settlements in the case and every other detail. Make sure to get the complete details about the lawyer’s track record. If you are able to access the list of the earlier clients, you have definitely hit the jackpot. Try to contact them. Their reviews about the lawyer will help you a lot in deciding the lawyer. If the earlier clients give a positive review about the lawyer, you can blindly go for it. But make sure to contact at least three to four clients. Just because the lawyer earned a good name with one client, it doesn’t mean that the lawyer is hundred percent perfect. Thanks to the growth of the internet you can get almost any information that you need about a lawyer or a law firm online. Search for the lawyer’s name or the law firm’s name. You will definitely find something about them. If you see positive reviews, then you are good to go. The thing about the internet is that you will hardly find positive reviews. Either there is no reviews or negative reviews. 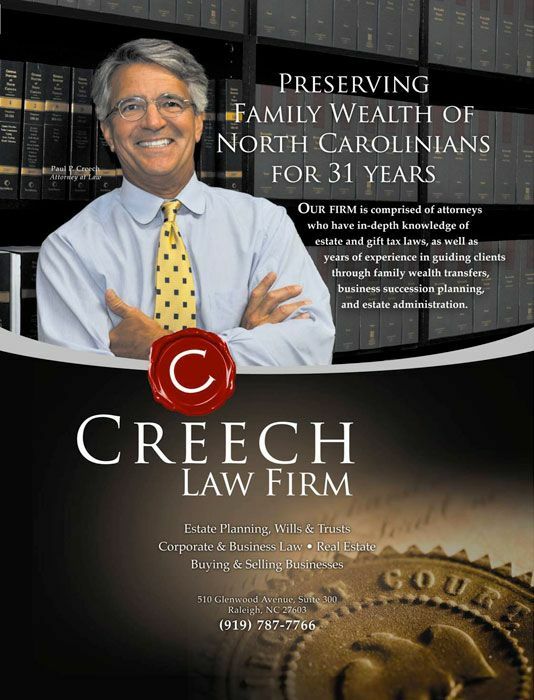 Tips for Choosing The Right personal injury lawyer- for your case. →← How Social Security Has Evolved Over Time and what it Looks Like Going Forward? Top Facilities present in home care centers. Tips for Choosing The Right personal injury lawyer- for your case. How Social Security Has Evolved Over Time and what it Looks Like Going Forward? As a Criminal Defense Attorney, your lawyer should be experienced in the criminal system and strives to make sure his clients are informed and have someone fighting for their interests.